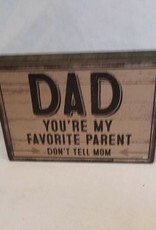 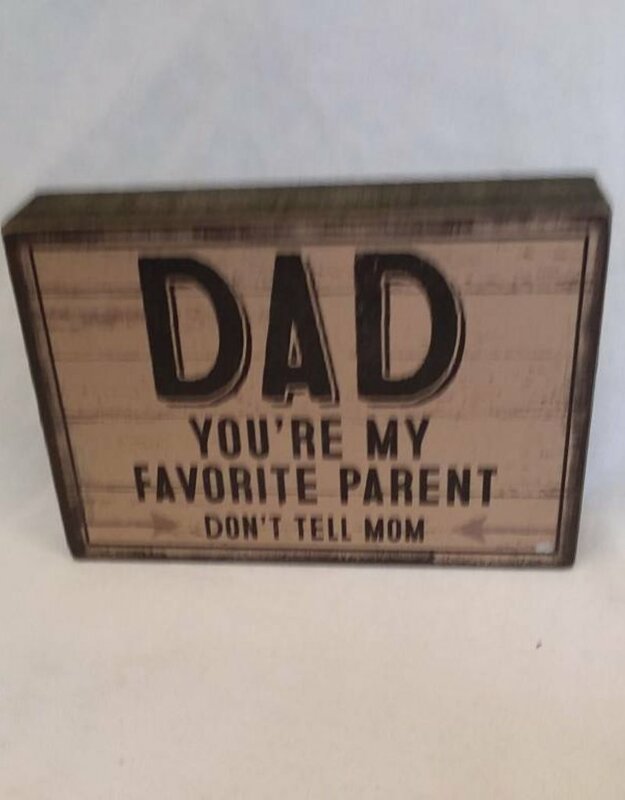 Home / Dad...favorite Parent Sign, 5"x3.5"X1"
Dad You're My Favorite Parent, Don't Tell Mom block sign. 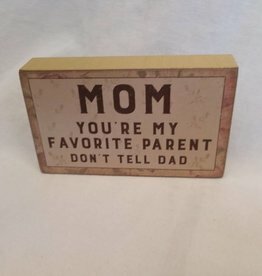 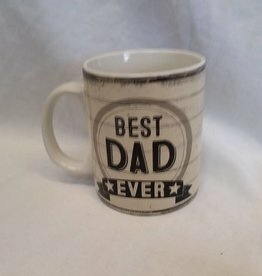 5"x3.5"x1"
Looking for a gift for your dad for either Father's Day, birthday, or just because you love him? 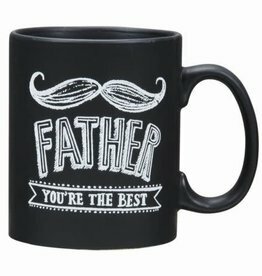 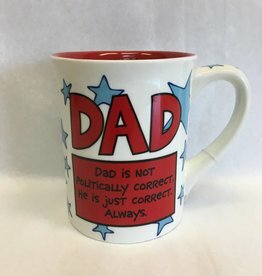 This chalk art mug features a matte finish and brings the type of fun that even the grumpiest of early risers would appreciate. 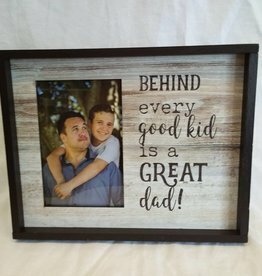 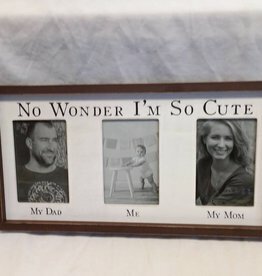 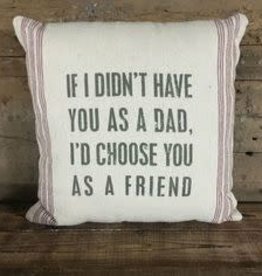 Behind Every Good Kid...Dad Frame, 10"x8"
DAD: Thanks for sharing your DNA. 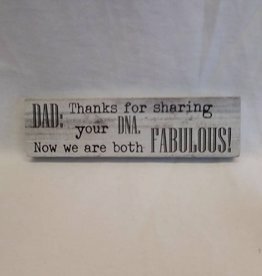 Now we are both FABULOUS. 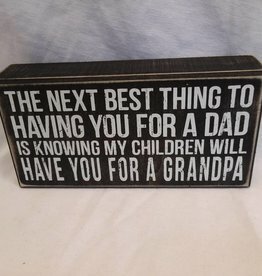 I'm So Cute Picture Frame, 18"x9.5"x1.5"
Next Best Thing...Grandpa Box Sign, 8"x4"x1.75"